EUROPE | French media are on a high state of alert after terrorists took control of French channel TV5Monde and its social media networks overnight. The hack by IS supporters left the international broadcaster (Sky 796, Virgin 825, Eutelsat 28A 11426.00 V 27500 2/3) unable to broadcast programming for several hours overnight. Since then TV5Monde has been unable to transmit live programming and has had to rely on recorded material. Social media accounts were simultaneously taken over by the hackers. 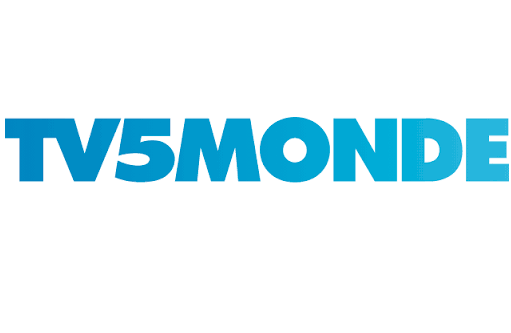 TV5Monde says the attack has left their systems 'severely damaged'. Now arrangements are being put in place for a high level meeting between French broadcasters and the Government in Paris to discuss how to avoid a repetition of the attack.